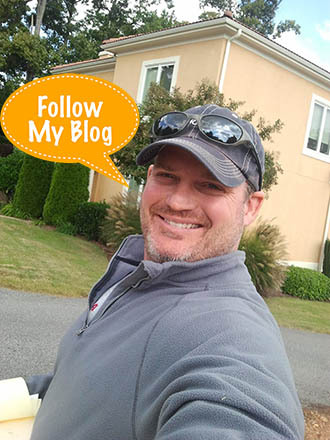 Keeping your home and business clean is very important! Does your home or business look it’s best? 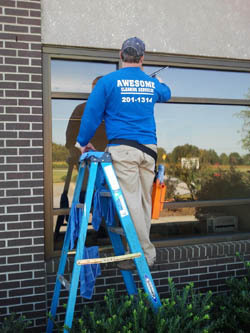 Washing services in Greenville can be a life savor to both homeowners and business establishments. With businesses, the one thing that attracts clients and buyers is cleanliness. If you have spotless windows that shine under the sunlight then people will be encouraged to do business with you just for that reason. 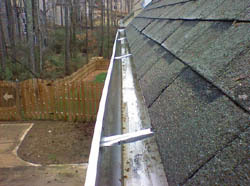 But you will also need to make sure your deck or exterior ground is clean as well. If you have dirt or debris ingrained in the cracks on the ground then people are going to be put off by it. 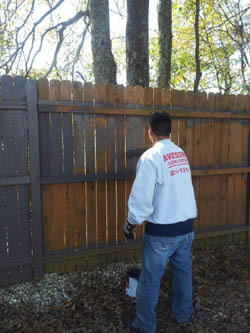 However, if you hire us to clean these tough areas then we will utilize our pressure washing equipment and make sure all those little tough-to-clean areas are actually cleaned. Then when people walk by your business they will be impressed enough to come inside because of how professional you present your establishment on the outside. As for home cleaning, this is the most commonly requested service. 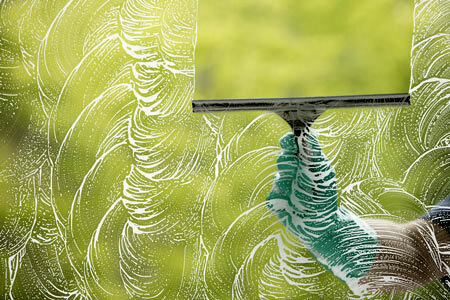 Everyone deserves to have sparkling clean windows and a spotless driveway and deck. There are a few good reasons why this is necessary. For one thing, if you are living in the home then you should be in an environment that is clean. This will make you feel better about yourself and it will make your family feel more comfortable as well. Another reason why it is good is because it helps keep up the value of your home. 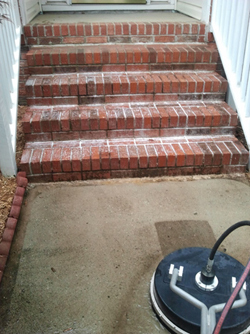 If you don’t occasionally wash the cement on the ground or the siding of your house then it will deteriorate quickly. This will make it harder to clean in the future, which will ultimately force you to replace them and spend thousands of dollars in the process. By hiring our cleaning services to periodically clean for you, it will keep up the foundation of your home and all the external structures. Then when it comes time to sell your home, you will be able to get top market value for it. Now you may be saying to yourself, “I’ll just take a hose and spray the mud off my driveway myself.” The problem with a regular hose is it doesn’t have enough water pressure to thoroughly wash out the tiny granules of debris in the concrete of your driveway. Only a commercial grade pressure washer will be able to handle this task. So don’t wait another minute. Hire us today and we will wash anything that you need with the best quality possible. Perhaps we can even establish a long term relationship if you need the service done on a regular basis. Discounts are available for repeat services. Contact us today to find out more. 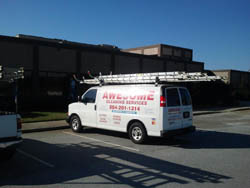 We at Awesome Cleaning Services offer Deck Cleaning Services In Greenville SC as well as pressure washing and gutter cleaning. We have a full staff ready to handle all your residential and commercial washing needs. Call us today and allow us to show you why we are one of the best in the Upstate. Call us at 864-201-1314. Serving: Greer SC | Greenville SC | Simpsonville SC | Mauldin SC | Lyman SC | Wellford SC | Duncan SC | Easley SC | Pickens SC and all surrounding areas.